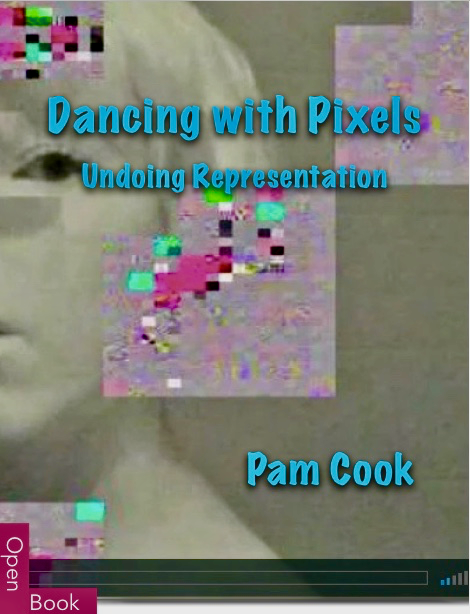 I started writing in the heady days of the 1970s women’s movement. Along with Laura Mulvey and Claire Johnston, I was a pioneer of Anglo-American feminist film theory and produced some influential writing during that inspirational period. 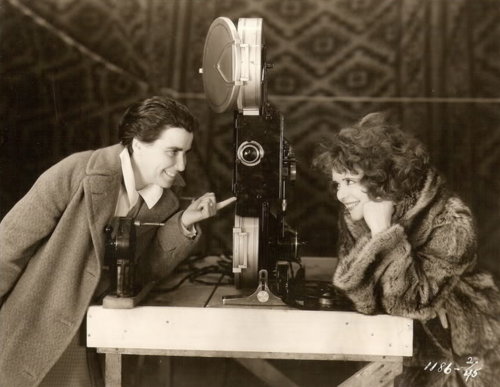 My collaboration with Claire Johnston on the work of Hollywood film director Dorothy Arzner created waves among feminist film scholars over the following decades. In the mid-1980s, I co-authored and edited the leading film studies text book The Cinema Book, now in its third edition, for the British Film Institute (BFI). From 1985 to 1994 I was Associate Editor and contributor on the BFI magazines Monthly Film Bulletin and Sight and Sound before becoming a lecturer at the University of East Anglia. In 1998 I was appointed the first Professor of European Film and Media at the University of Southampton, where I have been Professor Emerita in Film since 2006. I spend my time writing, giving talks about my research and working on creative projects.